Locksmith in Bury St. Edmunds, IP28 7LE. Covering Cambridgeshire . Hertfordshire . Suffolk . Norfolk . DJH Locksmiths are a trustworthy, reliable and professional company based in the South of Cambridge & Suffolk, covering all of Cambridgeshire, Hertfordshire, Suffolk and Norfolk. I studied at Cambridge Regional College and went on to complete a Construction Management Degree. 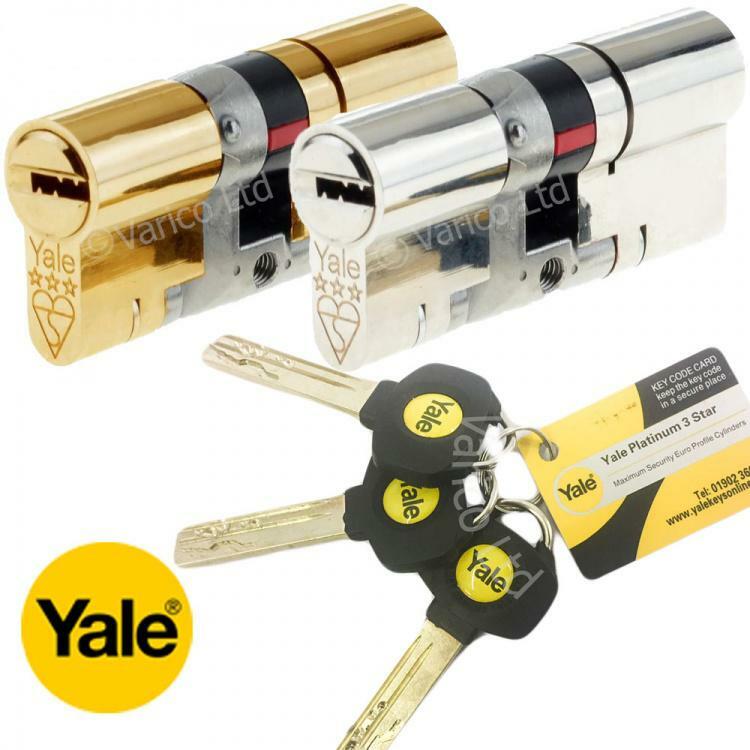 I have been involved in many areas of the building trade including electrical works, plumbing and renovation works and now offer a full locksmith service as well. If you are interested in any of our comprehensive services, please do not hesitate to contact us with a query or for friendly professional advice. 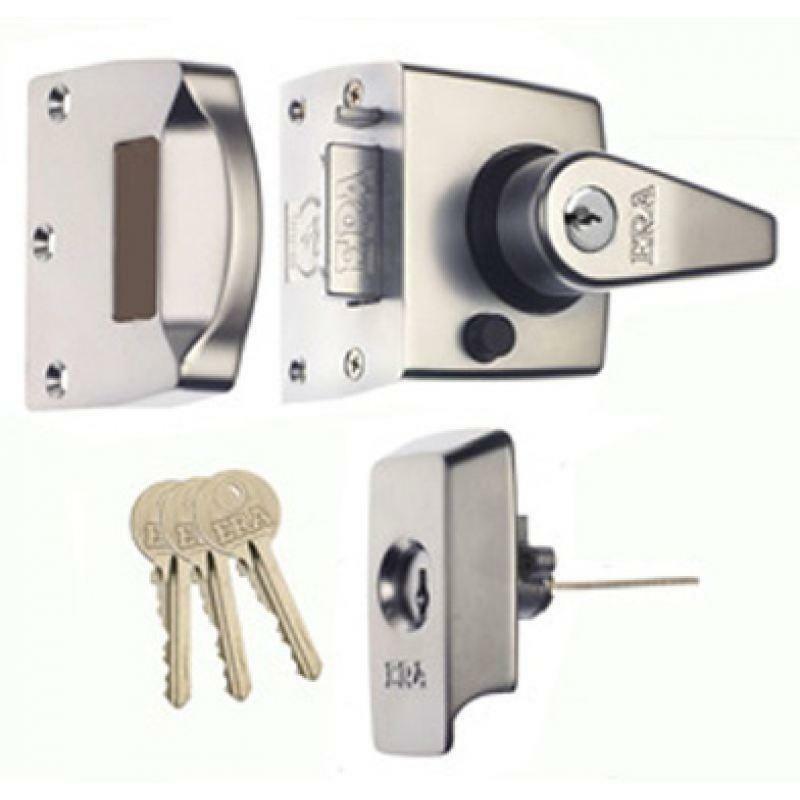 Image 2 - We use quality BS3621 Insurance Approved locks. "After being let down by another trades person, Darren came along when he said he would and was quick and efficient in providing a quote and booking the job into his schedule. I was really impressed by Darren's approach as it isn't easy finishing off someone's work, but he did it without fuss or complaint. I will definitely be contacting Darren again for any future work. Thank you, it's great to be using my en-suite again!" "Darren is friendly and very proficient. He was very diligent in the required repair work. He secured the doors until the new locks arrived and then went the extra mile , literally, when the keys that arrived in the box were too short, so Darren got appropriate keys cut. I would highly recommend him and will be using him again in the future." "A very professional job was done from start to finish. Nothing was too much trouble with great attention to detail." "Great service and very reasonable price. Thanks for coming so quickly! High standard of work, would not hesitate to recommend!"